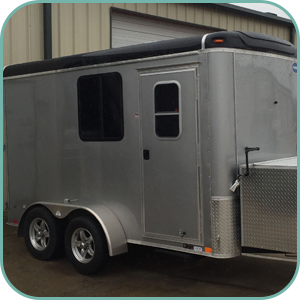 UGroom Trailers provides mobile dog salon shops in Fairview, Texas, and across the country. 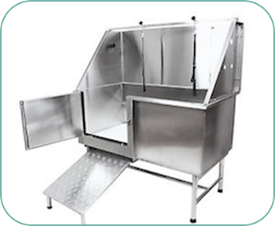 We have a selection of reasonably priced pet grooming trailers for sale that fit your needs and budget. Compared to fitted vans, trailers are typically 25% less costly and since there is no motor attached, your shop will incur minimal devaluation.